The Royal Enfield Classic 500 receiving standard ABS is big news since the Classic 500 is Royal Enfield’s biggest seller. 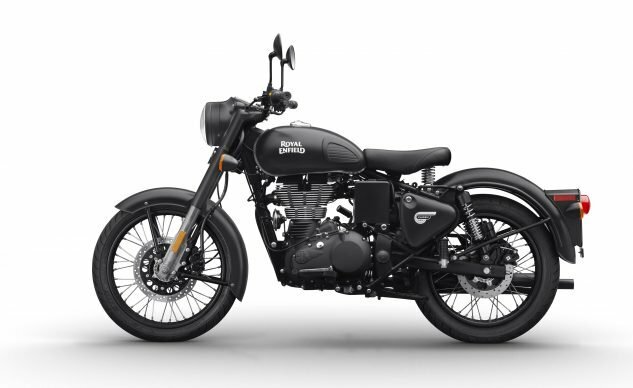 Milwaukee, Wis. (May 30, 2018) — The new 2018 Royal Enfield Classic 500 motorcycles have been updated and are better than ever. Now standard with antilock brakes, rear disc brakes and a passenger pillion. The motorcycles feature a fuel-injected 500 cc engine with modern classic styling that’s sure to turn heads. The 2018 Classic 500 will be available in June at Royal Enfield dealers across North America. 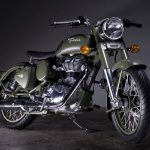 The Classic 500 update is the latest of several planned new model introductions for Royal Enfield North America this year. In addition to expanded offerings for the Classic 500, the lineup also features the Bullet 500 and the recently launched and highly anticipated adventure-touring model – the Himalayan. The Classic 500 Pegasus limited-edition model that was recently launched in Europe and India will be available in North America later in the year. 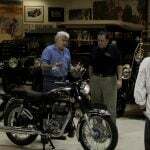 For more information about Royal Enfield North America, please visit www.RoyalEnfield.com/USA. 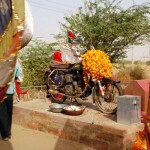 The oldest motorcycle company in continuous production in the world, Royal Enfield made its first motorcycle in 1901. 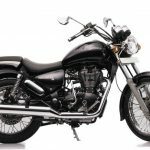 A division of Eicher Motors Limited, Royal Enfield has created the mid-size motorcycle segment in India with its unique and distinctive modern classic motorcycles. 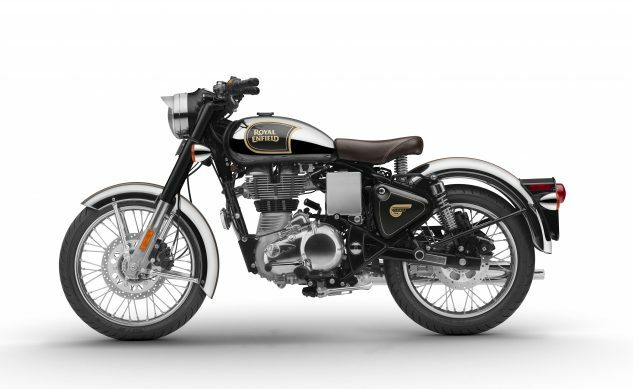 With its manufacturing base in Chennai, India, Royal Enfield has been able to grow its production rapidly against a surge in demand for its motorcycles. Royal Enfield is a leading player in the global middleweight motorcycle market. 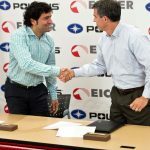 Royal Enfield North America (RENA) is headquartered in Milwaukee, Wisconsin, and is developing a growing network of more than 80 dealers in North America, including the U.S., Canada, Mexico and Puerto Rico. 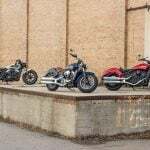 RENA currently offers the Bullet 500, Classic 500 and the Himalayan motorcycles along with a range of genuine motorcycle accessories and apparel. All Royal Enfield models come with a two-year, unlimited mile warranty. For more information on Royal Enfield North America, please visit www.RoyalEnfield.com/USA, www.Instagram.com/RoyalEnfield_NA orwww.Facebook.com/RoyalEnfieldNorthAmerica.